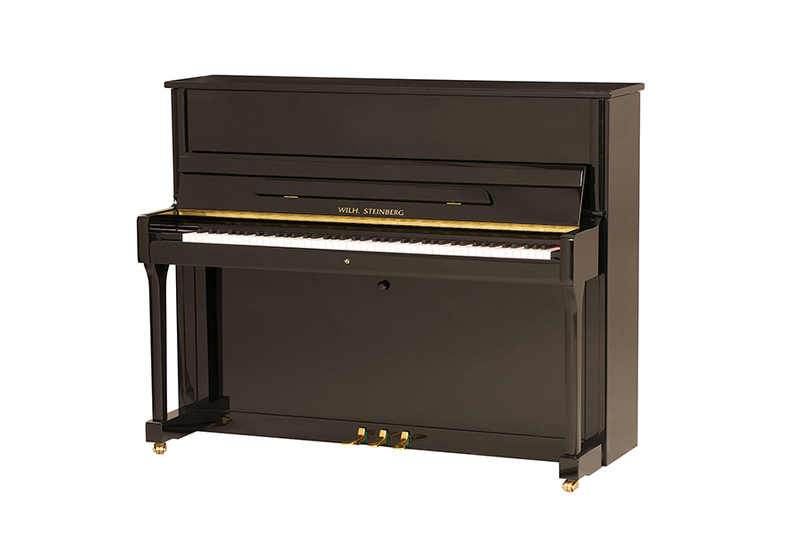 Wilh Steinberg are a German piano maker with over 135 years of piano making heritage. 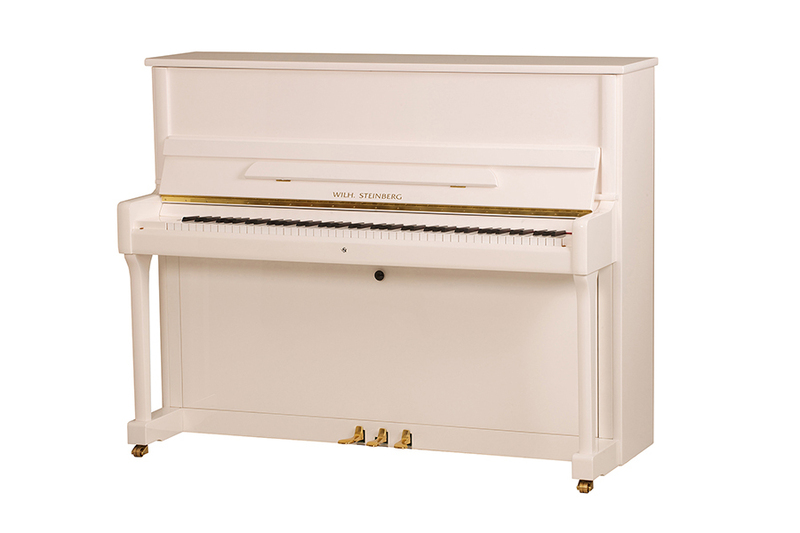 Recent investment in the company has enabled them to develop and expand their range of pianos to produce high quality instruments at competitive prices with strong focus on elegant designs, solid build quality and musical tonality. 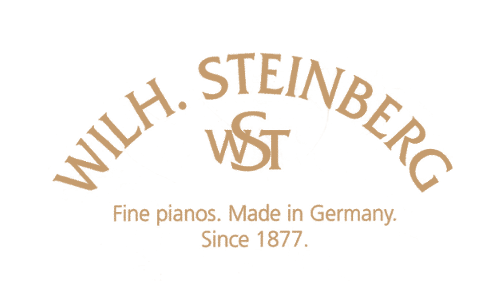 We are delighted to part of the recent success of Wilh. Steinberg which has seen a dramatic increase in sales for the company. 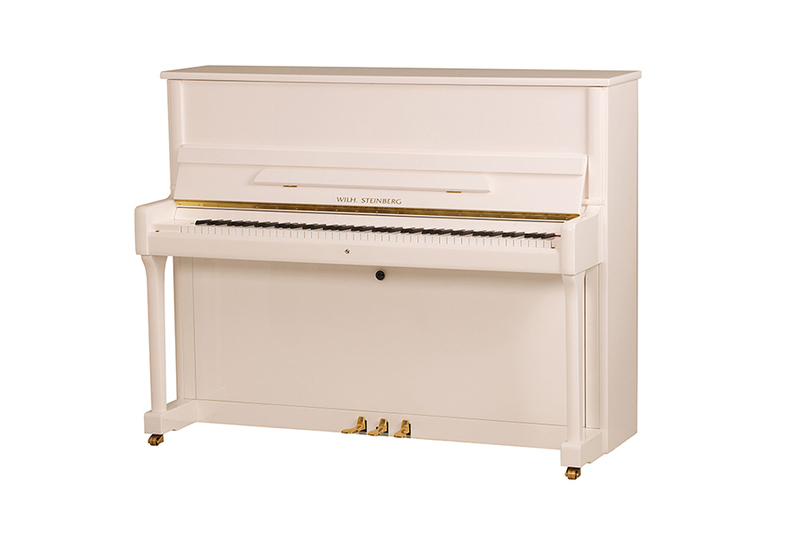 The pianos have been very successful in our showroom with an impressive musical personality to consider against our other pianos. Wilh. 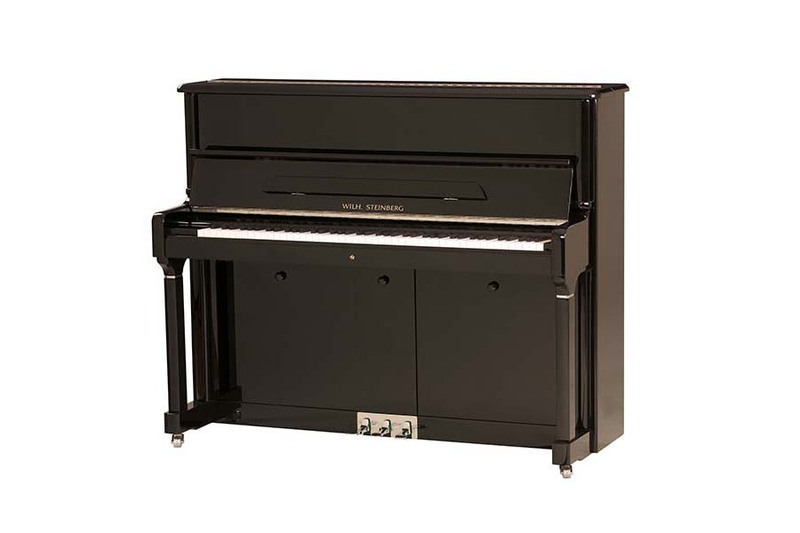 Steinberg pianos feature top quality German hammer felt from Renner. Renner select the best wool from the happy sheep to ensure the finest quality wool. Every hammer is voiced by the experienced German technicians at the Eisneberg factory In Germany to ensure the best tonal performance. The Signature series of Wilh. 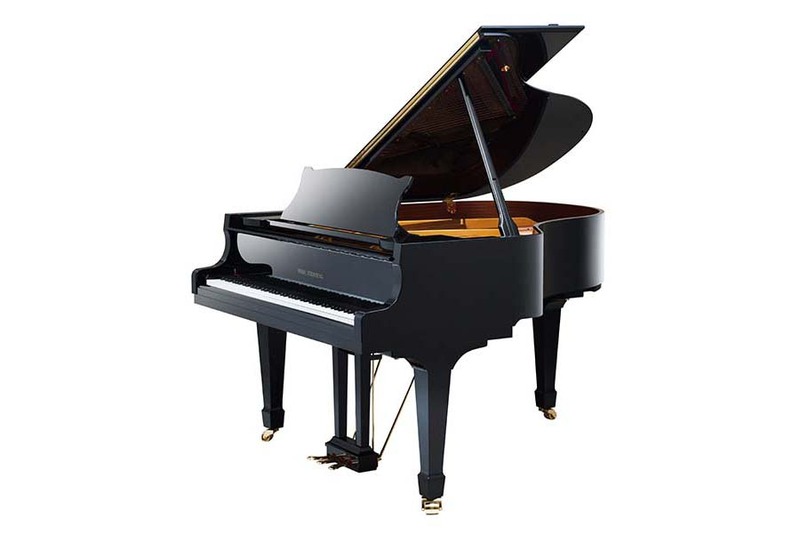 Steinberg pianos are designed and handcrafted in their factory in Eisenberg, Germany. 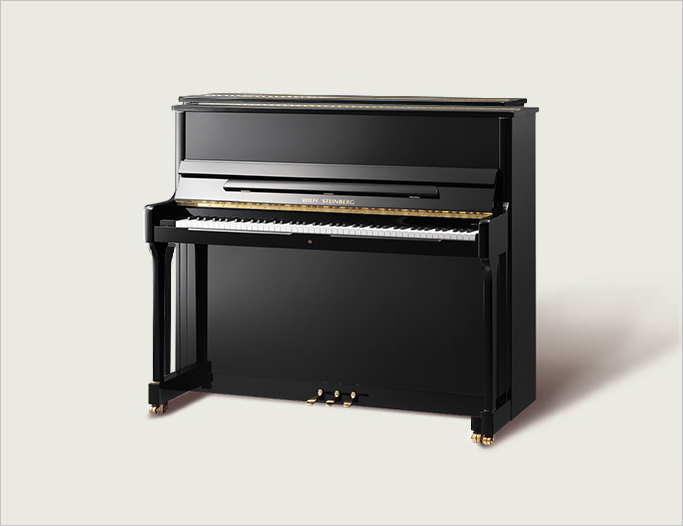 The Signature series was developed and introduced in 2015 following design improvements and optimisations. 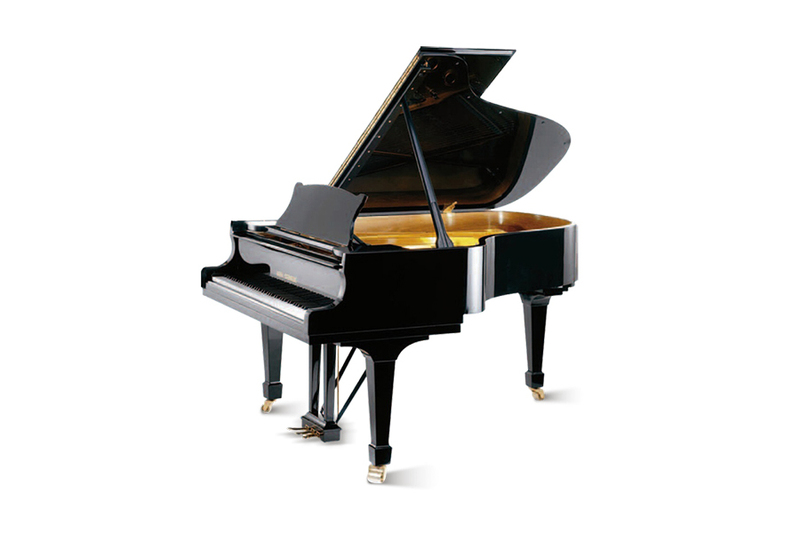 The finest materials are used by skilled craftsmen to produce instruments with an exhilarating sound quality and intense tonal properties.